Hotel internship vacancies - Paid internships abroad with s-w-e-p! 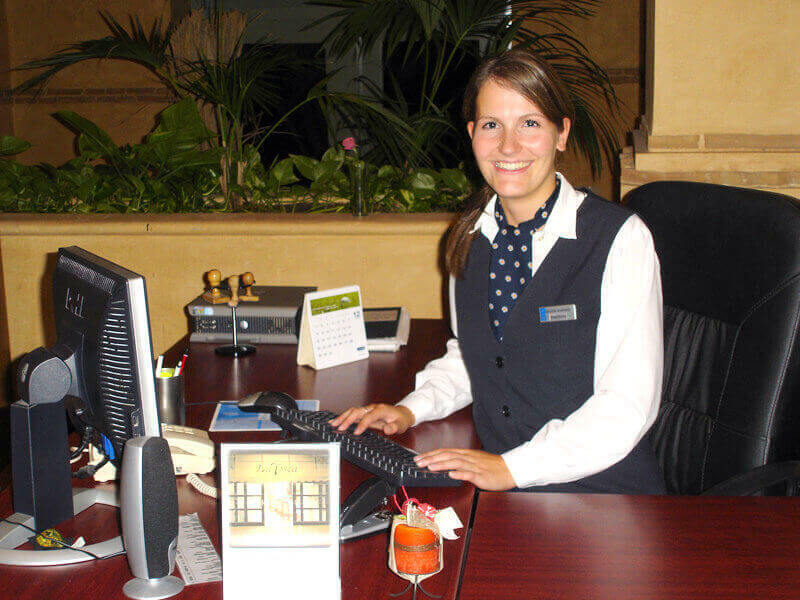 Spanish Work Exchange Programme offers a wide range of hotel internship vacancies in different departments. You can choose the perfect department for you depending on your education, skills and wishes. In which department would you like to do your internship? Here you will also find current vacancies for hotel internships in different departments. Of course, these are not the only internship positions we offer – it is just a small list! 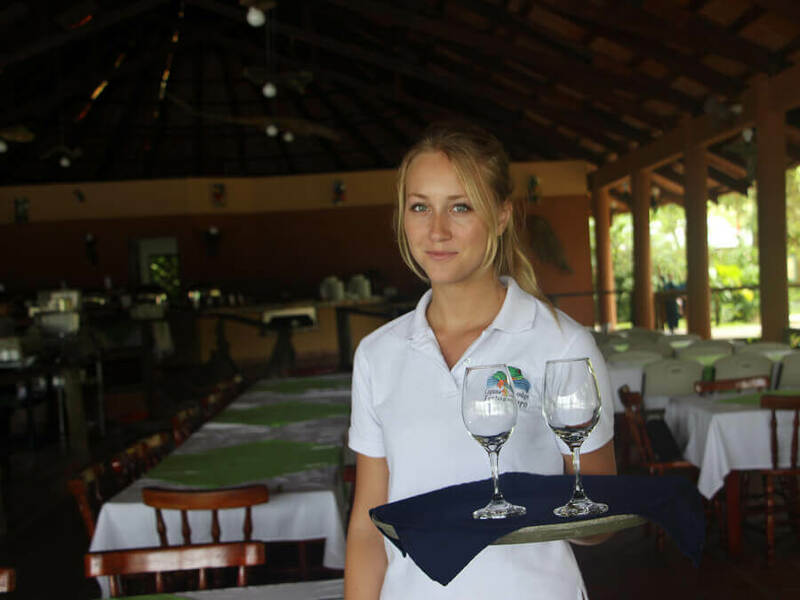 We have a large range of hotel internships vacancies in different locations and hotel categories, in all departments and at variable conditions. Apply with us and let us know your preferences and we will choose the right internship position for you! Do you like to apply for an internship? Find out more about the organisation costs here.